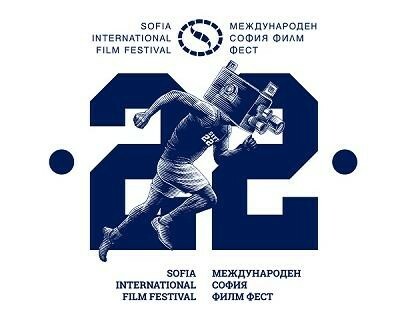 The Tickets for the 22 Sofia Film Fest are on SALE! From today, February 23 - 12 days before the opening of the 22 Sofia Film Fest, the sale of tickets for the programs of the 22nd Sofia Film Fest started! The pre-sales start at the Cinema Center, the NDK Bileten Center, Cinema City Mall of Sofia, Cine Grand Park Center Sofia, Cinema Arena Deluxe Bulgaria Mall, Euro Cinema and Cultural Center "G8". You can also buy tickets online for NDK - Hall 1, Lumiere-Lidl Cinema, Dom na Kinoto, Odeon Cinema, French Institute - Slaveykov Hall, Cultural Center of SU "St. Kliment Ohridski ". FROM 26 FEBRUARY you can look for TICKET IN A CAN in "Fantastiko", gift shops, bookstores, bars and many other locations in Sofia, EVERYWHERE around you! And do not forget about GOLDEN TICKET - "they're five, they're FIVE" !!! The basic price of the tickets is 9 leva, and 7 leva for students, pupils, pensioners and people in an unequal position. Additional deductions are for the purchase of quantities of tickets in certain cinemas. And with the special cards SFFU and SFFP (Sofia Film Fest for students and Sofia Film Fest for pensioners), more chances for watching more movies for the respective categories of competitors are revealed.